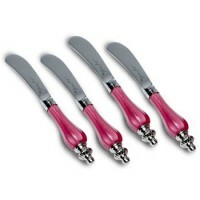 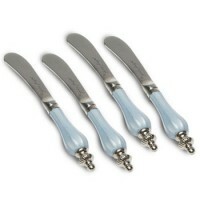 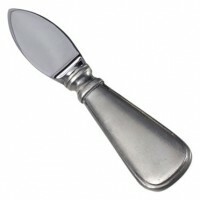 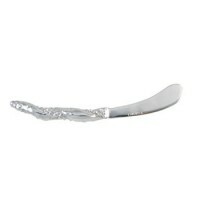 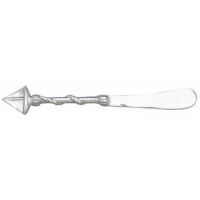 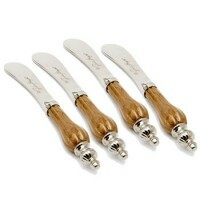 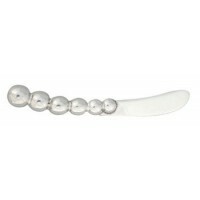 For cocktail hour or at the breakfast table, spreaders are the perfect household accessory. 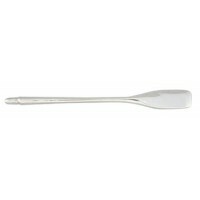 Perfect for any occasion, spreaders are ideal for sandwiches, bagels, hors d'oeuvres, jams, butter and more. 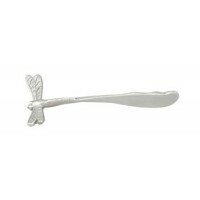 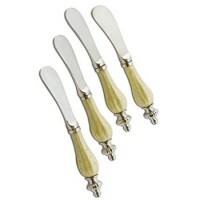 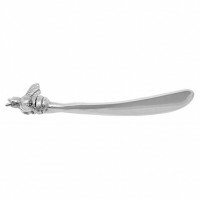 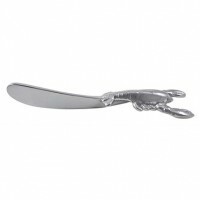 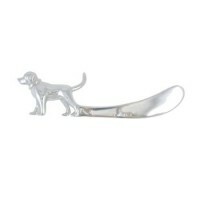 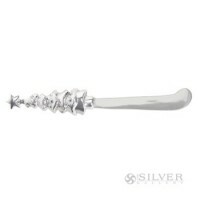 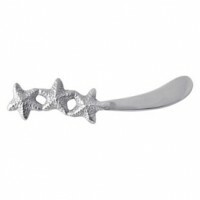 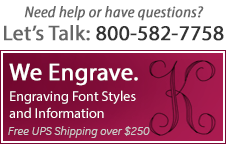 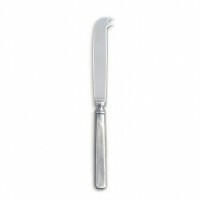 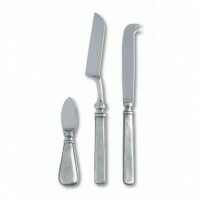 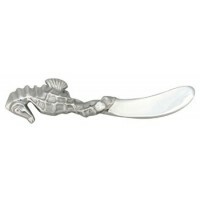 Make entertaining easy with our collection of themed and classic spreaders.